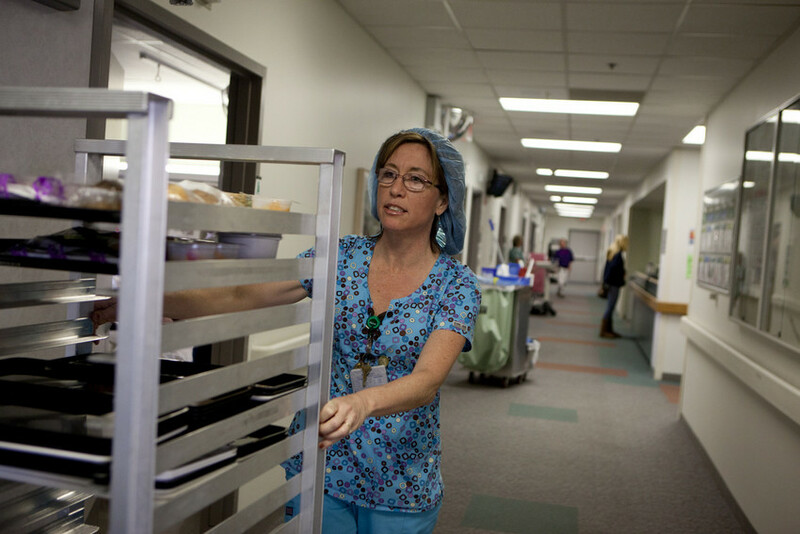 Improved workflow and coordination help a short-staffed telemetry team reduce overtime and schedule an RN to cover them while on break, boosting staff morale. Overtime costs can put a dent in department budgets and overworked employees are at greater risk for workplace injuries. 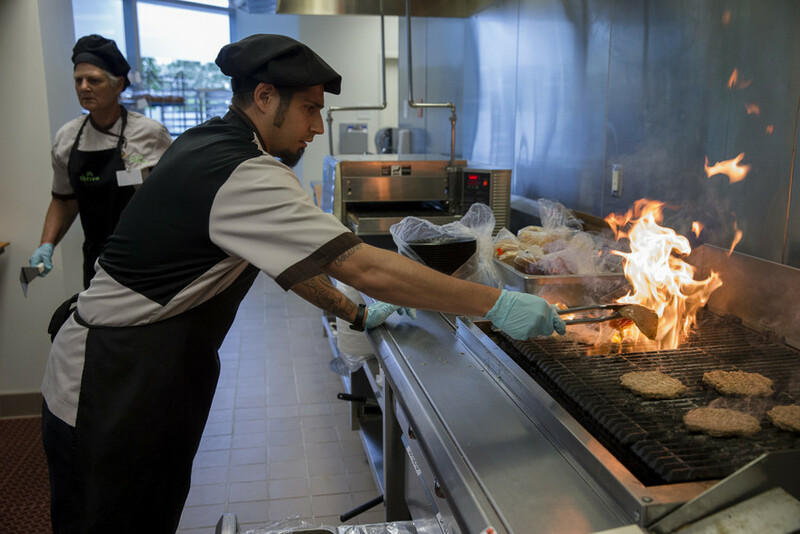 Pediatrics team suggested kid-friendly food like peanut butter and jelly sandwiches, and created restaurant style menus with imagery of zoo animals. Kids need to eat, and wasted food is wasting money. Adhering to important guidelines to keep patients safe and healthy after surgery was high after this team educated staff and coordinated with pharmacists and other teams to ensure compliance. VTE prophylaxis helps prevent post-operative complications. This Transport team got patients discharged or to their next destination quicker when they began keeping gurneys where they were needed, cleaned and ready for the next patient. 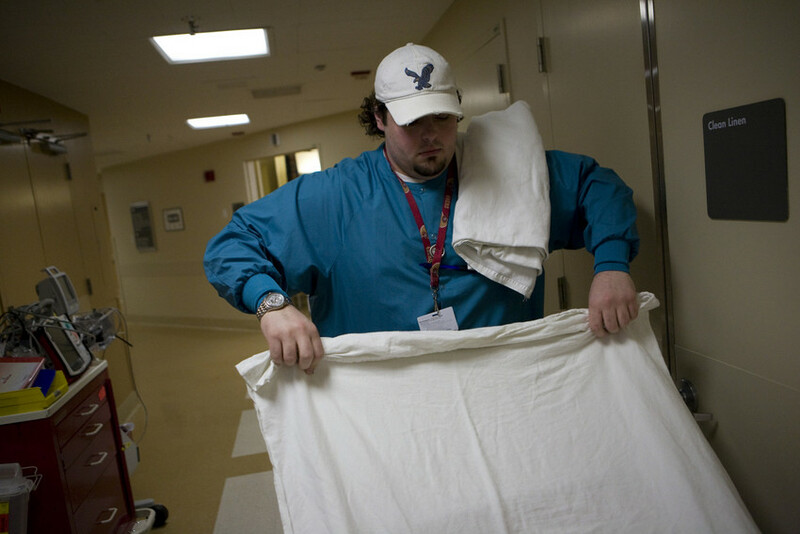 Reducing transport times improves inpatient care, service and efficiency. The pediatrics team increased hand-washing rates after it put up posters of cute kids as hand-washing reminders and made other common-sense improvements. 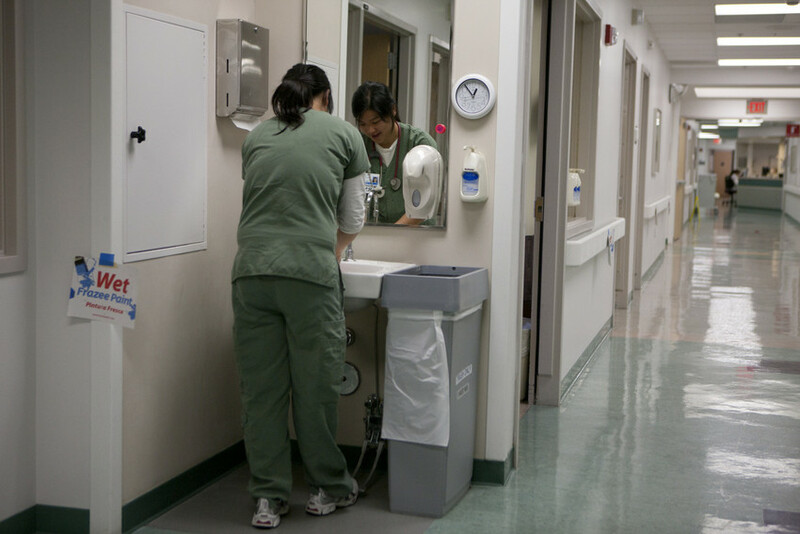 Hand-washing is a simple way to combat inpatient infection. By tightening up processes and communication, this telemetry team improved the way it monitors patients. A patient deprived of oxygen for 4 to 6 minutes can suffer brain damage. The nutrition team improved communication to better identify and treat malnourished patients. 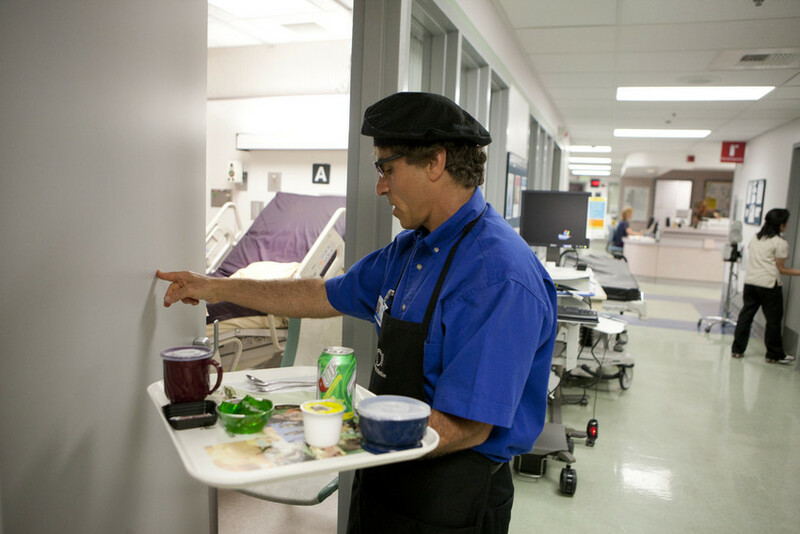 Patients with malnutrition may not be apparent during short hospital stay. 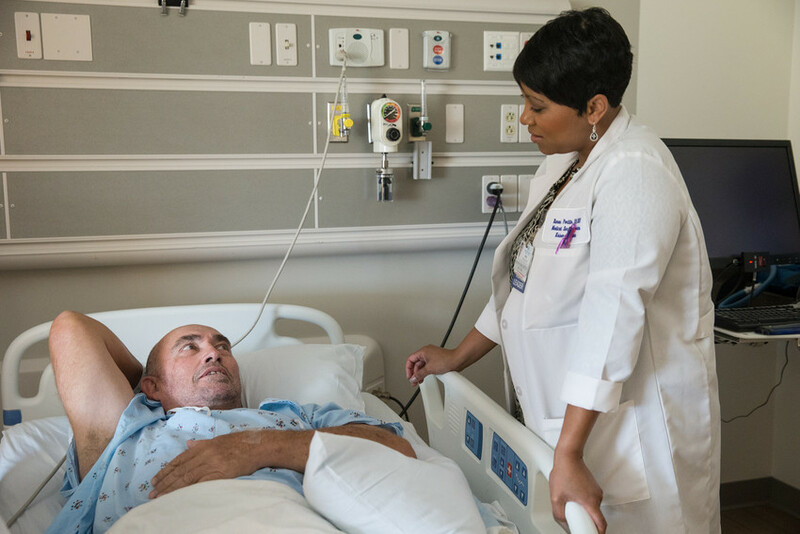 Service scores shot up when this oncology team paired a nurse with a buddy to help with patient response. 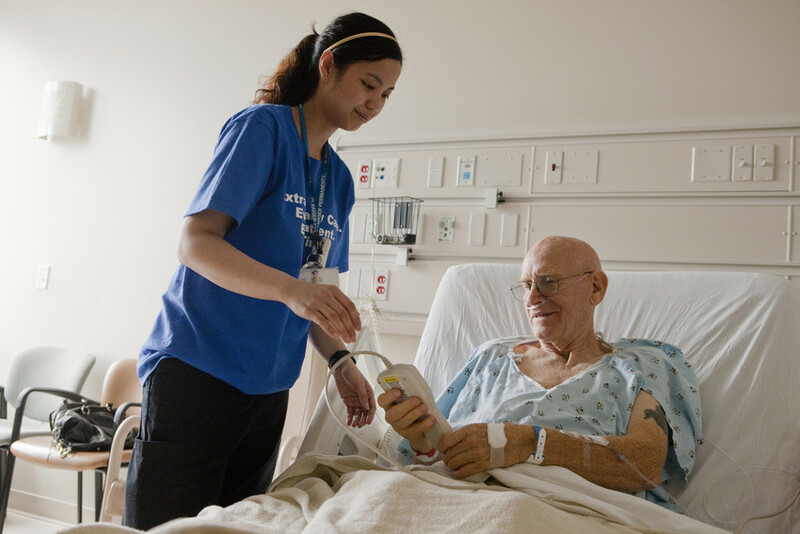 Responding to a patient’s needs is central to their care. When this mother/baby unit instituted a regular nap time, moms got more rest and the success for breastfeeding increased. Nap times help reduce the number of requests for respite care. The maternity team's laser-focus on pain management helps it keep service scores high. standardized pain medication schedules, communicated when next meds were scheduled, and reinforced the "no-pass" policy. Helping new moms manage pain is a key part of providing excellent service. Food services included Mrs. Dash seasoning packets with meals, wrote scripts to explain the idea, and informed patients about diet options. The internal medicine unit emphasized the value of taking the colorectal screening test, and identified at-risk patients whenever they come into the office. 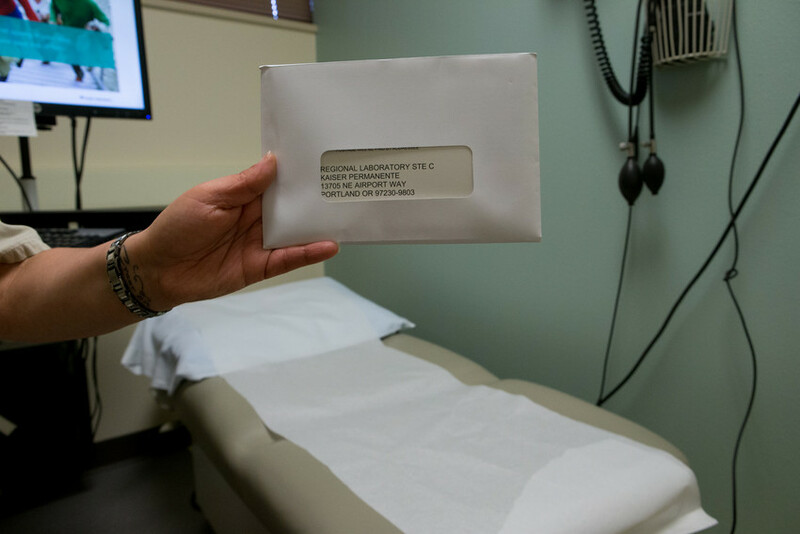 Ensuring the patients take the test and return it is critical to early screening.